A dark side; everyone’s got one. Whether you’d prefer to steal a car or launder thousands of dollars, the unfortunate truth is that initiating the perfect crime is seldom accomplished without acquiring the attention of your local authorities. That’s where Rockstar Games has you covered! 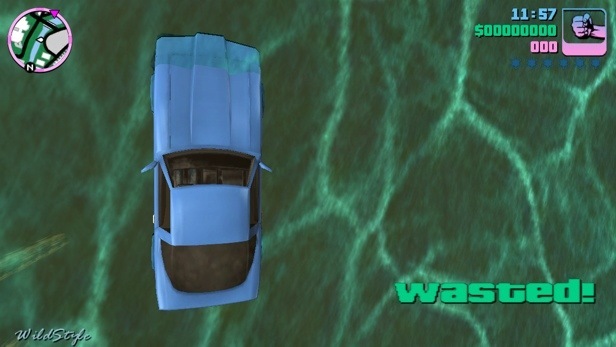 Live the criminal life vicariously through the Grand Theft Auto series, in which you test the waters of your felonious curiosities without the risk of incarceration. I don’t think there’s really a need for introductions. 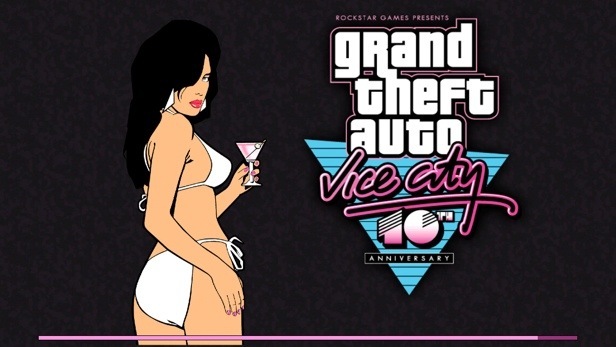 Grand Theft Auto, Vice City in particular, has already proven itself to the mass public. But how well does this 10th anniversary edition of a console smash-hit translate to the modern mobile gaming realm? More importantly, how does a developer take a game riddled with hard-button controls and keep it just as intuitive and interactive on a touchscreen? Joystick vs the Touchscreen: This is a grey area for many gamers. While some would prefer a physical control layout, I have grown accustomed to virtual layouts across a solid piece of glass. Considering that the vehicular controls were never exactly on par with the typical racer, the touchscreen version is incredibly similar. Same with character movements, although I think they are a bit more responsive. 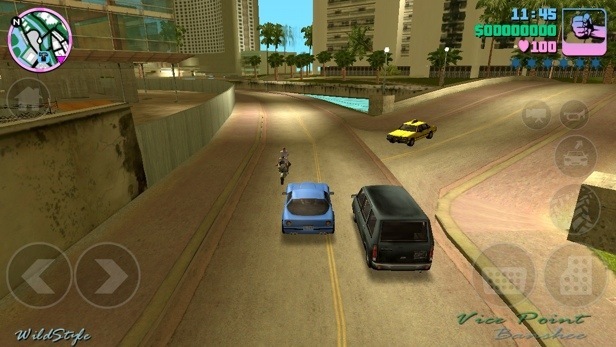 Visuals: The Grand Theft Auto series never looked horrible on the console. Thanks to high-density pixel displays, as found in your nearest Retina-capable device, however, the renewed Vice City experience on iOS may look even better than the one you remember playing ten years ago. My, gaming has indeed come a long way. 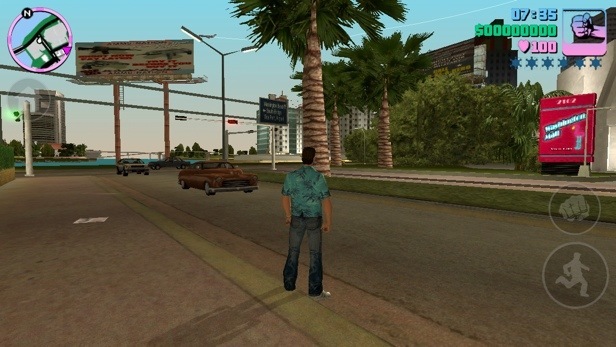 Save Options for Modern Gaming: As with any Grand Theft Auto adventure, there is a safe house within which you can save your game progress. 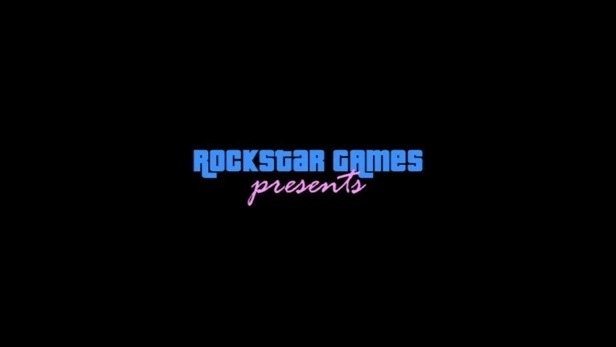 Rockstar Star games has elected to track your character’s history, allowing you to resume play in the last position the game was exited. 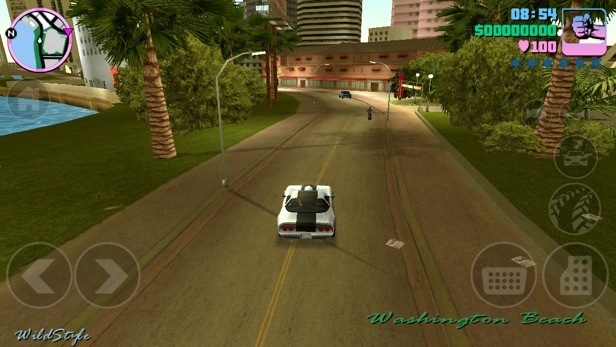 Bottom Line: Vice City for iOS is a direct port of the original. Controls, visuals, voices, and missions, the whole game is here in the palm of your hand. 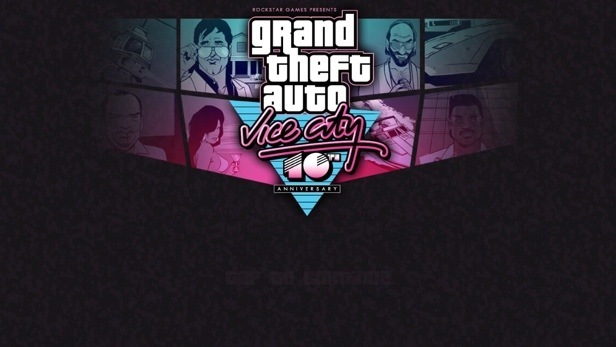 For any fan of the Grand Theft Auto series or any gamer in search of a tried and true title, Vice City is worthy of its mobile price-tag. Sound Off: Now, folks, it’s your turn! 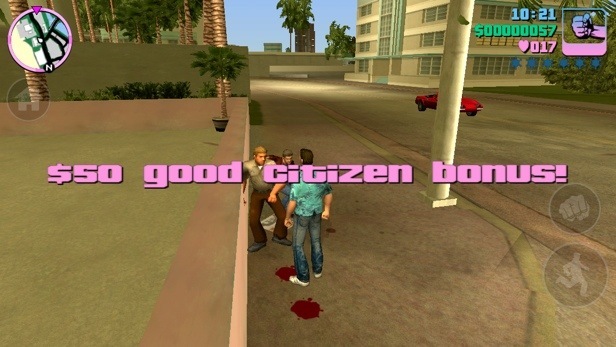 Do you have any thoughts, opinions, or general comments about Grand Theft Auto: Vice City and/or its developer, Rockstar Games? I personally reply to every comment, and I’d love to hear what you have to say! Just take your cranial debris and throw it down in the box below! Tagged 8, 8DAG, @ZTLaidlaw, Aholics, Anniversary, app, app-aholics, apple, Application, Auto, cell, cellphone, City, Days, game, geek, Grand, ios, phone, review, technology, Theft, Vice.